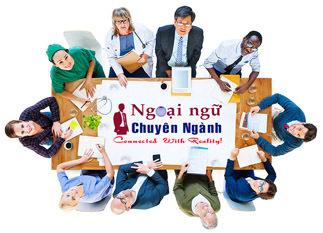 CƠ HỘI VIỆC LÀM CHO CỬA HÀNG THỜI TRANG (NHÃN HIỆU GIÀY ALDO - ĐẾN TỪ CANADA) TẠI TRUNG TÂM THƯƠNG MẠI AEON MALL SEN SOK CITY, PHNOM PENH, CAMBODIA!!!! ALDO Shoes & Accessories will open the first store in AEON Mall 2, Sen Sok City, Phnom Penh, Cambodia this July 2018. We are looking for candidates who wish to contribute to the success of the company, are responsible, enjoy a dynamic work environment and who share our passion for fashion.